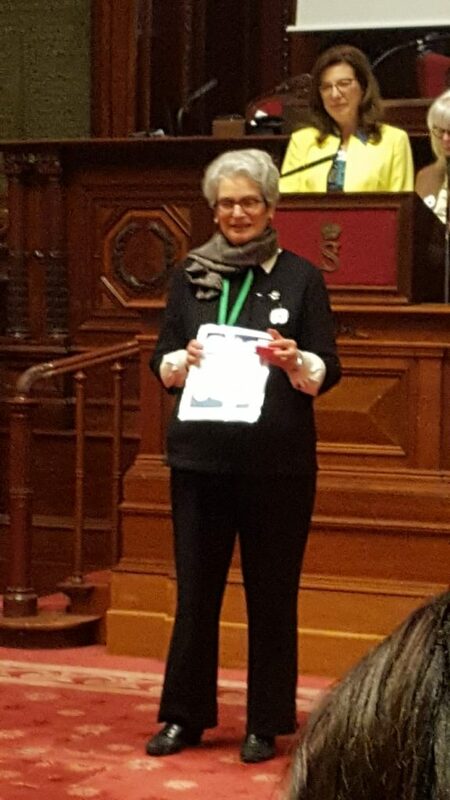 In December, 2018, Nadine Iarchy, ICJW’s Chair of Interfaith and Intercultural, was chosen as one of 21 Women of Peace in Belgium. Nadine was chosen because of her interfaith work and her other activities. 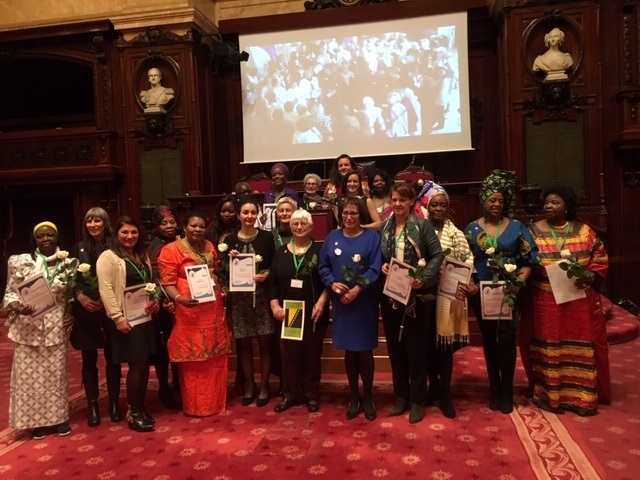 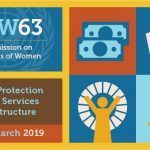 The ceremony to honour the 21 chosen Women of Peace 2018 took place at the Belgian Senate and was organized by the Dutch and the French Councils of Women of Belgium and Platform 1325.